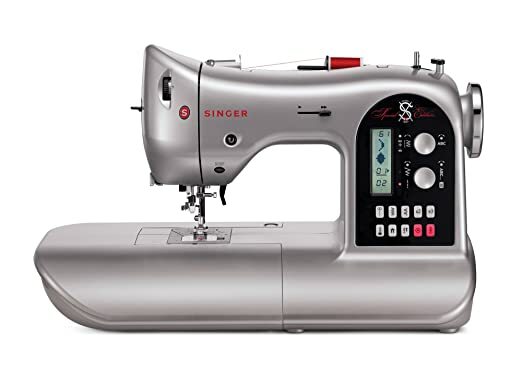 Amazon has the Brother XL2600I 25-Stitch Free-Arm Sewing Machine on sale for only $79.20 (reg. 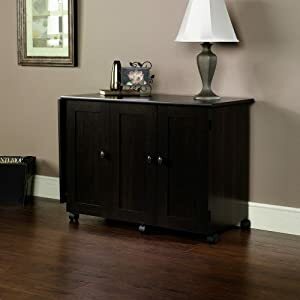 $149.99) with Free Shipping. And this product has very nice review. 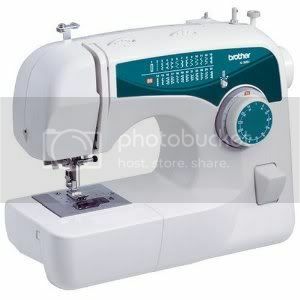 Is 25 stitch machine enough? 25 stitches are quite a lot and for the price it is amazing! Typically people don't use most of them very frequently, but having them is nice. 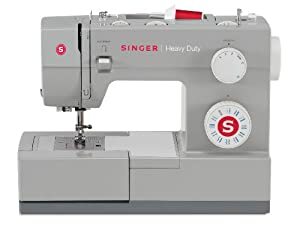 SINGER Heavy Duty Extra-High Sewing Speed Sewing Machine with Metal Frame and Stainless Steel Bedplate. 美国胜家的缝纫机， 胜家是缝纫机十大品牌之一。 质量和性能都是非常好的。 这个heavy duty的缝纫机， 原价要270刀， 打折后129刀 with free shipping. 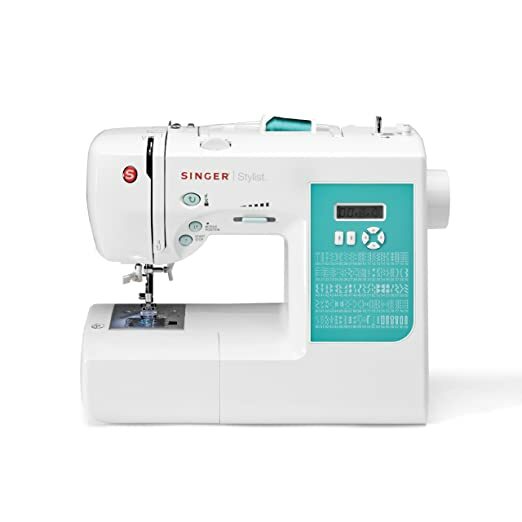 Brother CS6000i Advance 60-Stitch Computerized Free-Arm Sewing Machine, 这个review极好的brother 的缝纫机现在打折只要 $129 with free shipping (Reg. $449). 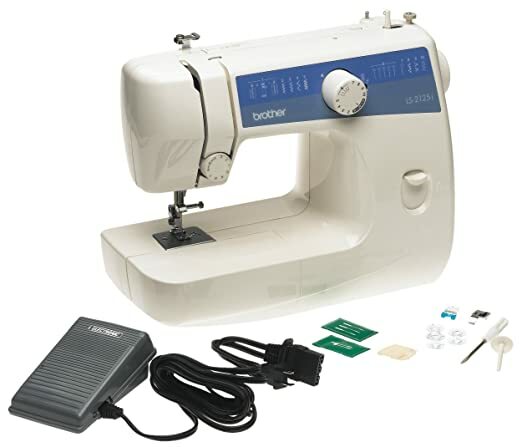 Brother Easy-to-Use, Everyday Sewing Machine priced at just $58.99 shipped (regularly $129!). 这个电动缝纫机是非常 Basic 版本的，最适合初学用缝纫机的人，操作简单。 This sewing machine is designed for beginners so it’s great for basic sewing and for making alterations to clothing and home decor items. 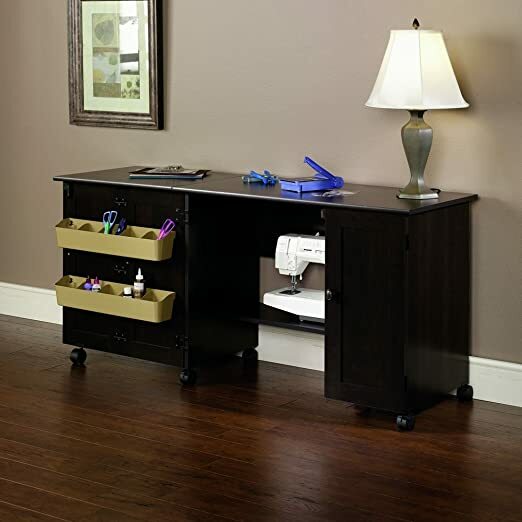 Included are 10 built-in stitches, including elastic, blind hem, straight, satin, and zigzag stitching, and an automatic 4-step buttonholer. 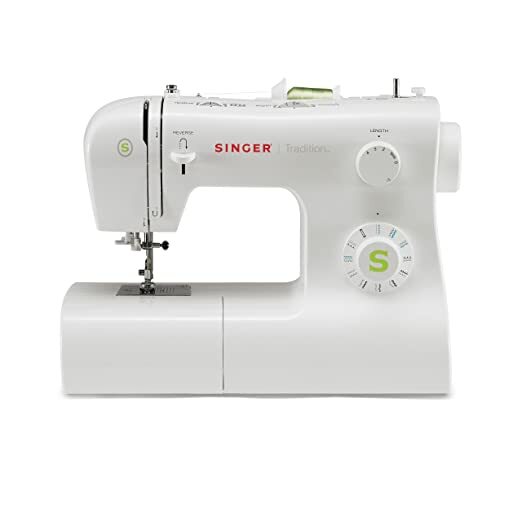 Amazon 现在 this highly rated SINGER Tradition Sewing Machine with Automatic Needle Threader 降价for just $77.99 shipped (regularly $199.99). 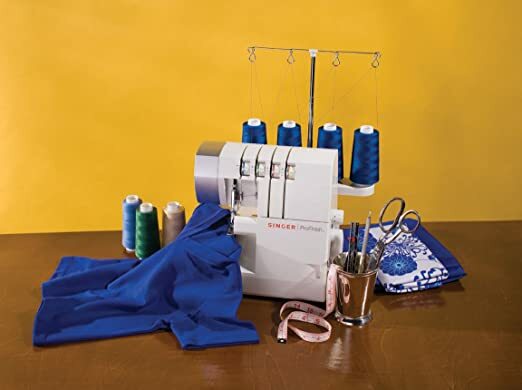 This machine features 23 built-in stitches including a fully automatic 1-step buttonhole, an automatic needle threader, adjustable presser foot pressure, extra-high presser foot lifter for thicker fabrics and multiple layers and adjustable stitch length and zigzag width. 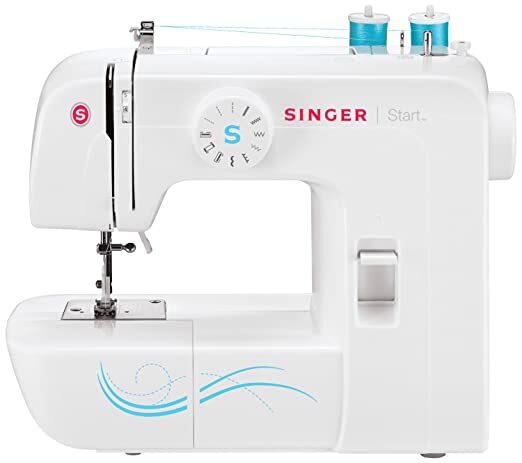 SINGER 14CG754 ProFinish 2-3-4 Thread Serger With Machine Intro DVD Singer 的2-3-4 Thread 缝纫机，可以同时上四个轴线。 非常professional的look，但是使用起来并不复杂。 带DVD 教你怎么使。原价300刀， 现在打折只要$159.99 with free shipping. 如果你不需要复杂的缝纫机，只需要一个缝缝补补的简单机器的话。现在 Amazon this highly rated Singer Start Free Arm Sewing Machine with 6 Built-In Stitches for only $59.99 shipped (regularly $159.99). 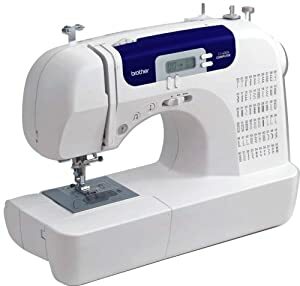 This sewing machine comes with an all-purpose foot, zipper foot, buttonhole foot, darning plate, pack of needles, bobbins, needle plate screwdriver, spool pin felts, seam ripper/lint brush. 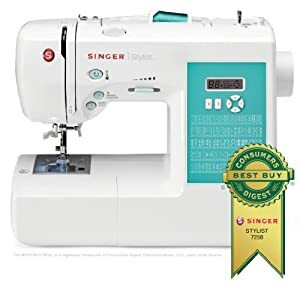 Today only, Amazon is offering up this Singer 100-Stitch Computerized Sewing Machine w/ DVD, 10 Presser Feet and Metal Frame for just $135.99 shipped (reg. $299.99). 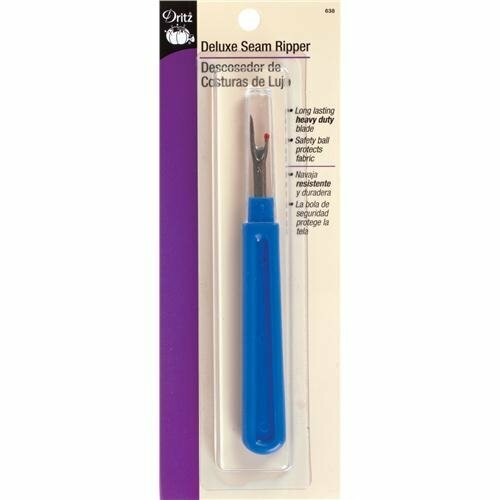 This machine also comes with an instruction manual, seam puller/lint brush, spool caps/pin/felts, and a screwdriver. 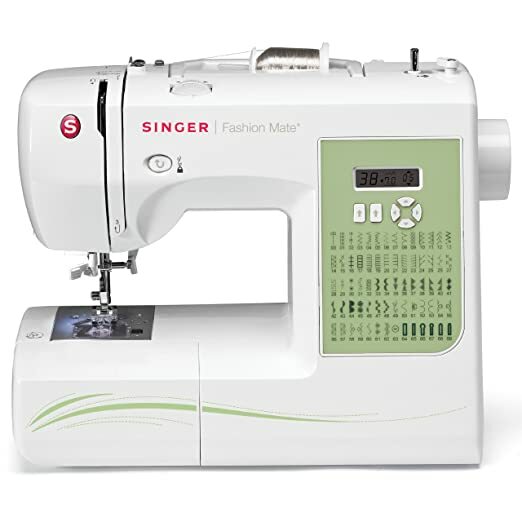 This sewing machine has 100 stitch patterns including six styles of fully automatic one-step buttonholes, automatic needle threader, adjustable stitch length and width, programmable needle up/down, easy push-button stitch selection, top drop-in bobbin, bright LED work light, and 10 presser feet (zigzag/all purpose, buttonhole, zipper, rolled hem, blind hem, darning and embroidery, overcast, straight stitch, gathering, satin stitch/straight stitch) and more in the on-board free arm storage compartment.